Social Media users strongly condemned alleged extra-judicial murder of Naqeeb Mehsud at the hands of Karachi Police on 12th January. Naseemullah alias Naqeeb Mehsud, a 26 year old youngster from South Waziristan, was killed in the police shootout in Karachi on 12th January. Relatives of Naqeeb told media that Naqeeb had been killed in a staged encounter. People explained that ho the killing of Naqeeb Mehsud was extra judicial. 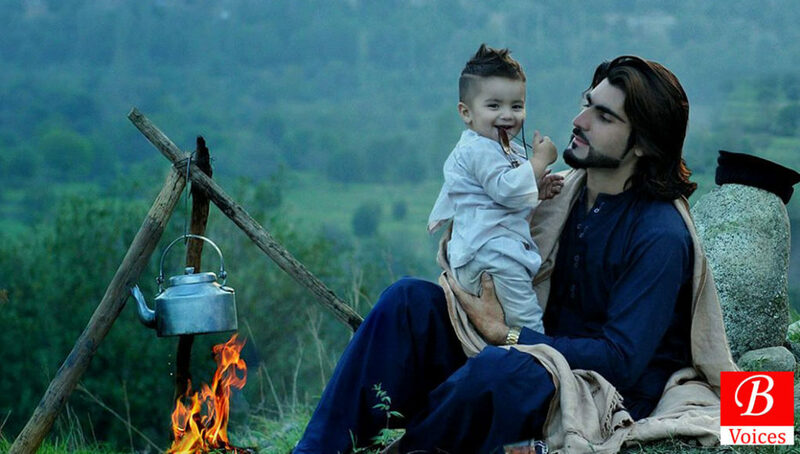 Thoughts and prayers for the family of Naqeeb Mehsud. Imran Khan, The leader of PTI condemned the alleged staged encounter of Naqeeb Mehsud. Just a question from Rao Anwar. 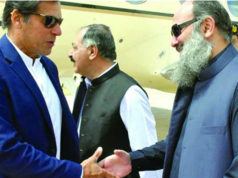 If Naqeeb Mehsud was a terrorist than why did Pak Army issued him a Watan Card which is only issued to those IDP’s who has no connection with terrorists in the Army Record ? After protests on social media Bilawal Bhutto Zaradari said that He has asked Sindh government to probe the matter. Home Minister of Sindh shared the notification of ordering inquiry in the alleged encounter killing of Naqeeb Mehsud. Previous articleChild Labor: Why Should I Bother?